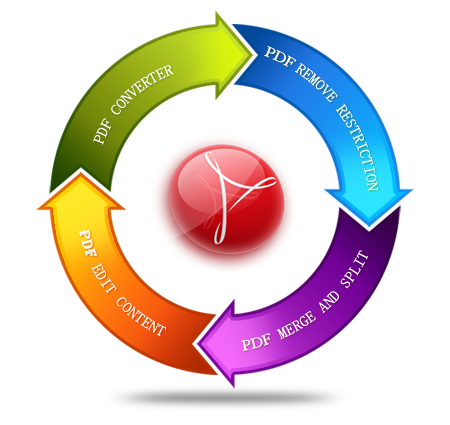 PDF one-stop online solution, fast and convenient. 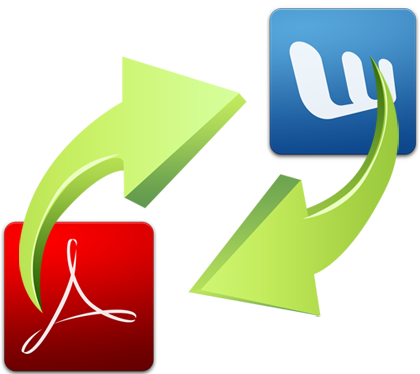 help you batch convert PDF files to Microsoft Word (DOC / DOCX). Remove PDF restrictions and enable PDF rights online for free. Free Online search and delete text in PDF. Free Online search and replace text in PDF. 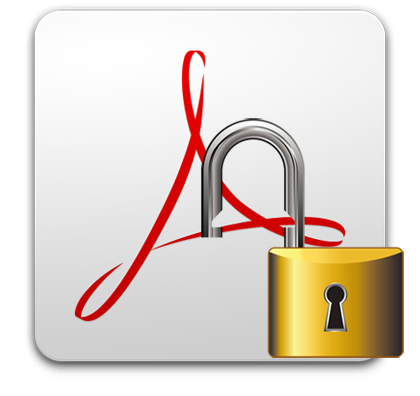 Free Online add image and text watermarks to Acrobat PDF documents. 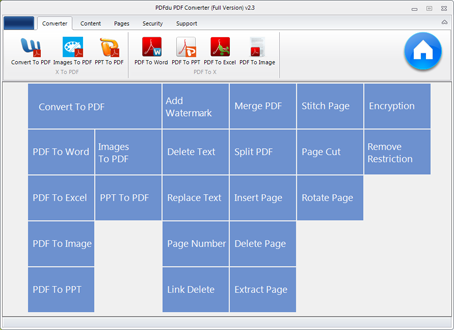 Free Online Split a PDF file into one or more pieces. Free Online delete PDF pages and save it. Free Online Extract PDF pages and save it. Free Online Rotate PDF pages and save it.